Made of coated water polyester material. 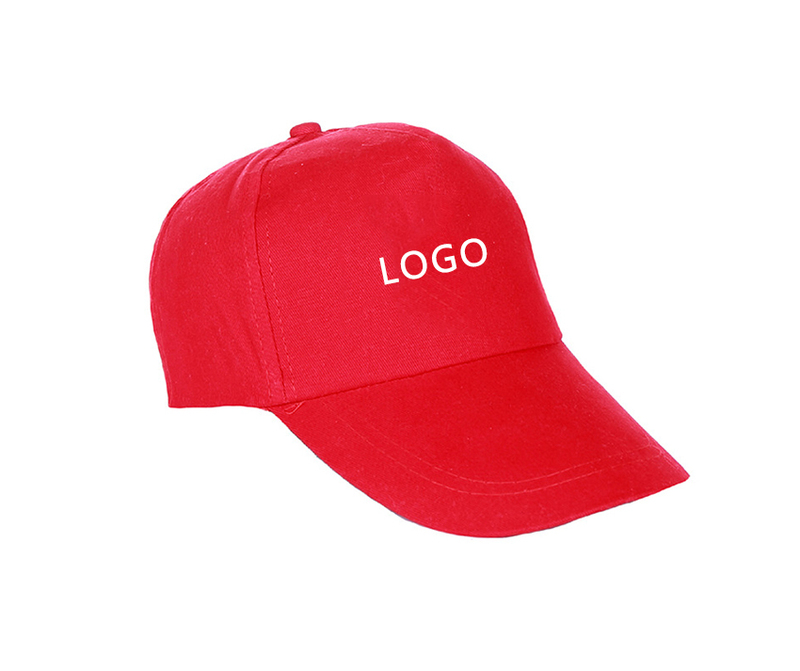 It have 5 panel, medium profile, structured crown, bent visor and a adjustable self-material strap.This promo cap is perfect for schools, clubs, and any type of event giveaway. One size fits most people. 7 5/16" x 4 1/4"